Official Artwork and Concept art for Pokemon Stadium on the Nintendo 64. 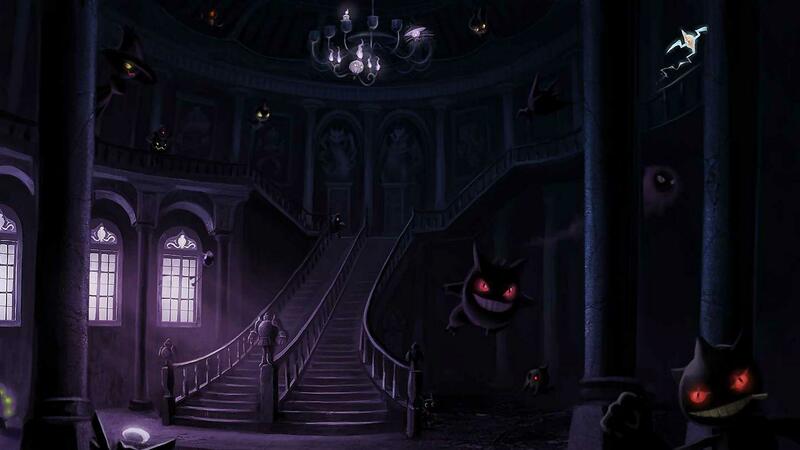 This gallery includes artwork of the Pokemon from the game including Blastoise, Charizard, Mr. Mime, Marowak, Scyther, Pikachu and Venonat.